Overlooking the Sweetwater River, South Bay Volkswagen offers a spectacular selection of pre-owned vehicles near San Diego, California. Every automobile is hand-picked and vigorously inspected, so you'll feel confident about your investment. We also offer a large selection of certified pre-owned Volkswagen vehicles that come with a limited warranty, so you can trust that you're getting a high-quality used car. 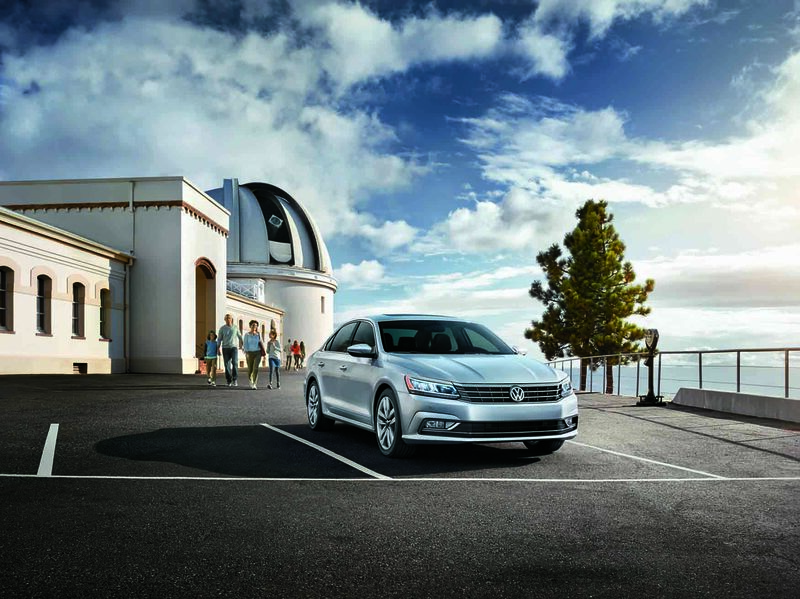 Make sure to check out the Volkswagen Passat, a silky smooth ride with plenty of trunk space. The Volkswagen Jetta offers equal amounts of comfort and zip, while the Volkswagen Tiguan delivers a premium SUV experience. Explore all of our pre-owned models by visiting our used car dealership near San Diego, CA! Find a used Volkswagen model at your local San Diego, CA Volkswagen dealership. At South Bay Volkswagen near San Diego, CA, we're after more than the sale, we want the relationship. Every pre-owned vehicle has undergone a complete multi-point inspection to meet our highest standards. Plus, we offer a lifetime of oil changes with any used car or SUV. Our sales professionals will walk you around the lot to find the best certified used car or pre-owned vehicle for your needs and your budget. Schedule a test drive at South Bay Volkswagen to experience our high standards for yourself! The team at South Bay Volkswagen will build a financing package that works for your budget and your lifestyle. Not only will we evaluate your loan and lease options, but we will also value your trade-in and estimate your monthly payments. Contact our finance center at South Bay Volkswagen to learn more about affordable car loans near San Diego, CA, or start the process right away and apply for auto financing online to get pre-approved without leaving your house.